Our experienced staff can help you design the perfect entrance for your facility or provide consulting on your anti-ligature installation. 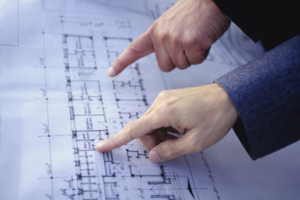 Whether new construction, remodel, upfit of existing, we can help throughout the entire process. Since we represent many of the most iconic brands in the industry and multiple solutions for your entrance, you’re not left to choose from just one. This unique offering allows you to design the “right” entrance for you and not just what a single solution provider has to offer. Manual, Automatic, Swinging, Sliding or Revolving, we have the solution. We are able to provide turn-key commercial door installation services, including coordination of associated trades, normal and after hours service, with the focus being a non-disruptive, clean and efficient install experience. We pride ourselves in working around the needs of your facility with the finished product exceeding all expectations. We’re not satisfied until you are! 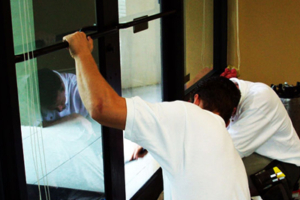 We service all makes and models of automatic and manual doors including associated hardware, panic devices, closers, hinges, and more. Major brands that we service include: Record, Stanley, Boon Edam, Horton, Nabco, Hunter, Assa Abloy, Von Duprin, Precision, Detex, and more. 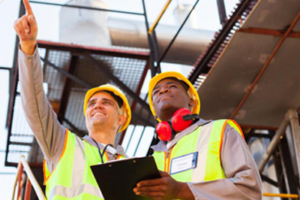 Standard Services & Repairs include: Emergency Repair Service, Parts Sales and Service, Customized Preventative Maintenance Programs, AAADM Certification, Facility Standards Consulting, and End-User Training.